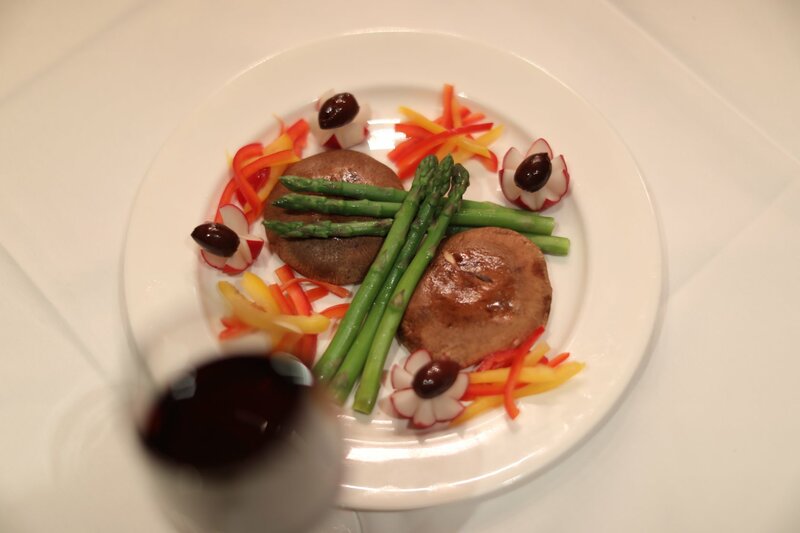 Giardino D’oro always has creative menu options that are as pleasing to the eyes as they are to the palate. Our talented chefs are skilled at combining classic Italian cuisine with a modern twist that is always sure to impress. We offer an extensive menu which always has something for everyone in your party. Call and reserve your table today.